We have been delighted to receive enquiries from many countries in October which just shows how well the marketing team are doing. 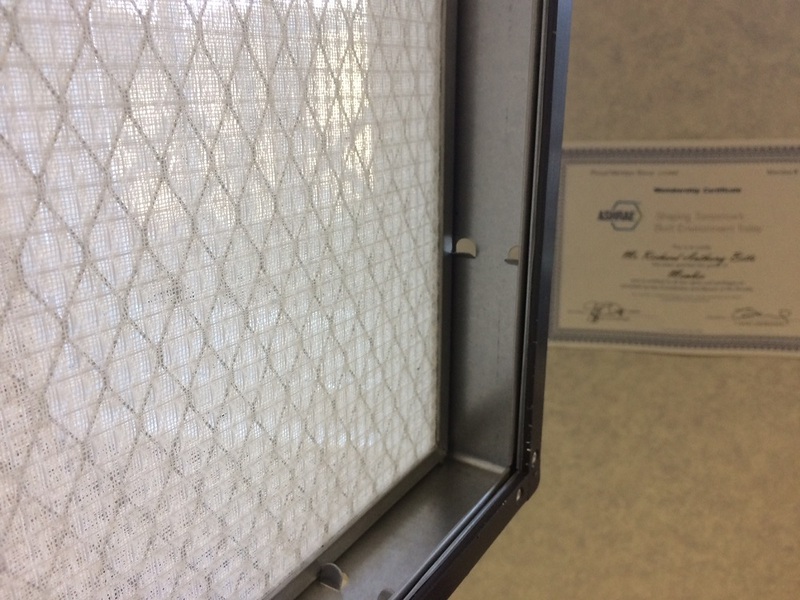 Our rigid filter complete with magnetic strip is the ideal solution for many smaller intake openings. This major industrial parts distribution company are about to start selling the R1 to its clients across the country. If you run a cargo ship one of the problems is storage of spare parts. 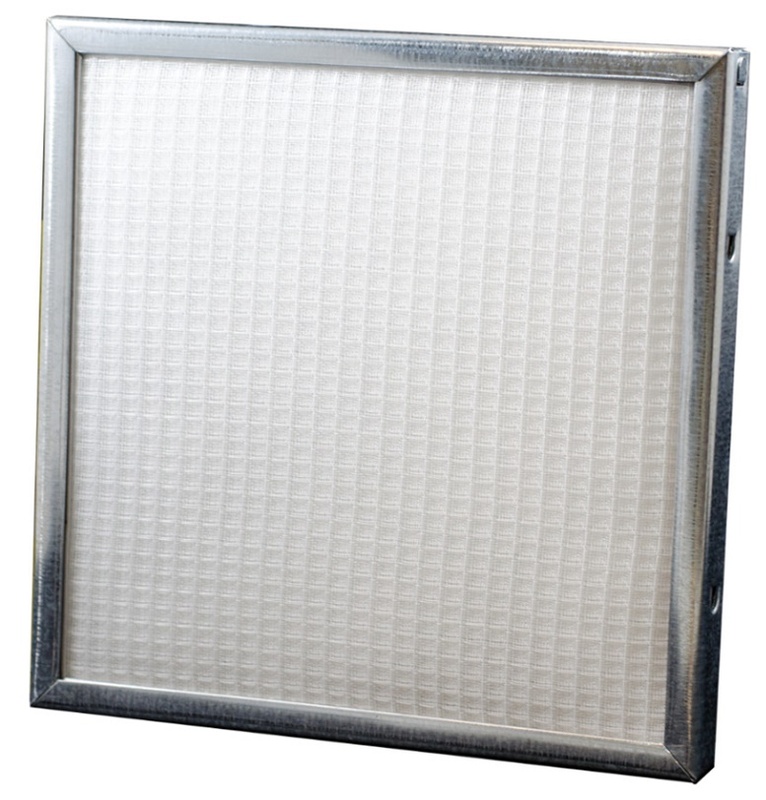 By utilising the RABScreen HFA filter this ceases to be a problem because they are simply washed and replaced. Samples currently on sea trials with four new ships in the pipeline for 2019. If you have a cooling tower in a dust bowl environment it will soon draw in enough debris to fully contaminate the fill. Not if you cover the air inlet with our BHA filters. 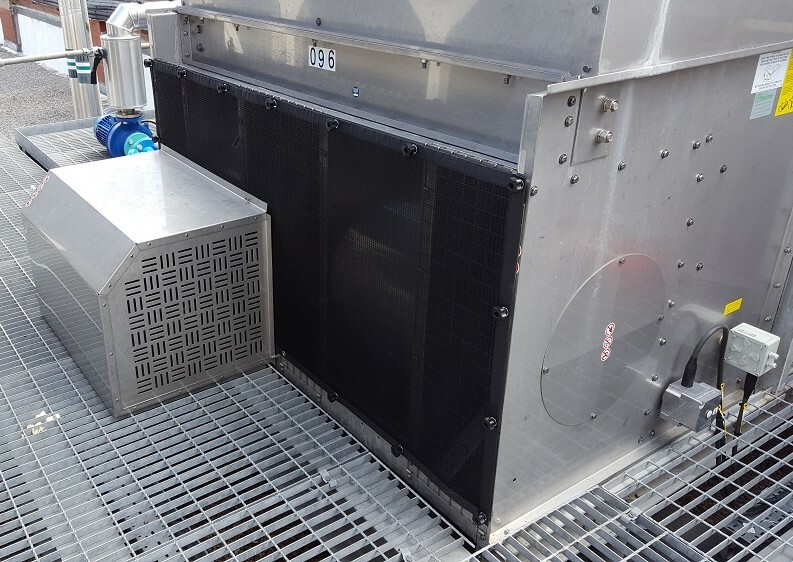 The Al Faisaliah Project in Riyadh required a solution to prevent dust entering the cooling coil sections of their new AHU intakes. These will be manufactured to the exact size of the cooling coil for fitment prior to installation of the duct section. Easy to clean when dirty. It was a successful trial. 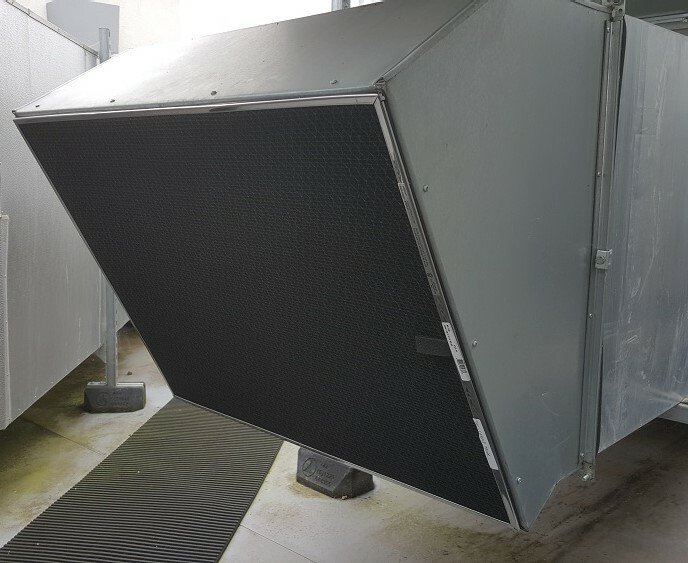 The magnetic box filter manufactured to protect the Rittal electrical control cabinet cooling intakes has proved a real moneysaver. Mounted externally it no longer requires conveyor shutdowns to undertake the costly cleaning of paper fines from electrical contacts. Just vacuum the RABScreen when dirty. Two new conveyor lines to be protected in November 2018 and April 2019. Saving money and time.